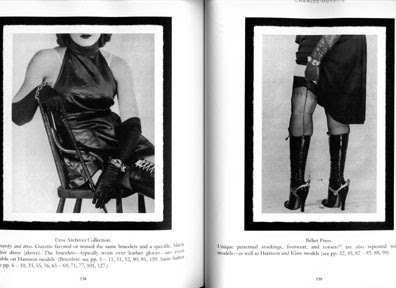 Fetish art (although the word "fetish" was not used in those days as that term came into fashion in a non-clinical way in the 1970s) was about testing the boundaries of freedom. 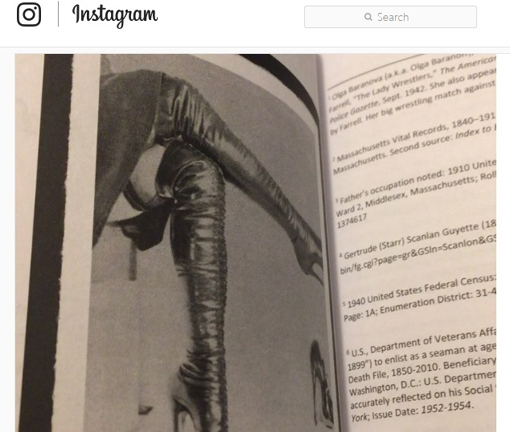 Some of it had to do with unconventional sexual expression ... but more of it had to do with fashion because of how identity and gender are connected to what we wear. 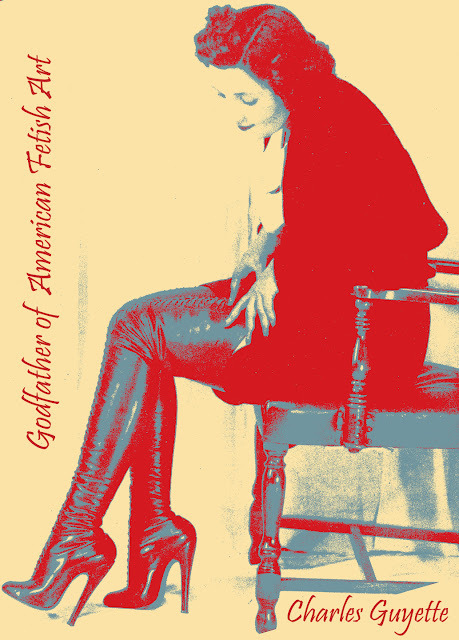 If you've been following along, you know that Charles Guyette crossed over to Robert Harrison's magazines along with unsung fetish art player/enabler Edythe Farrell, who resigned from her position as editor-in-chief of the National Police Gazette in June, 1944. 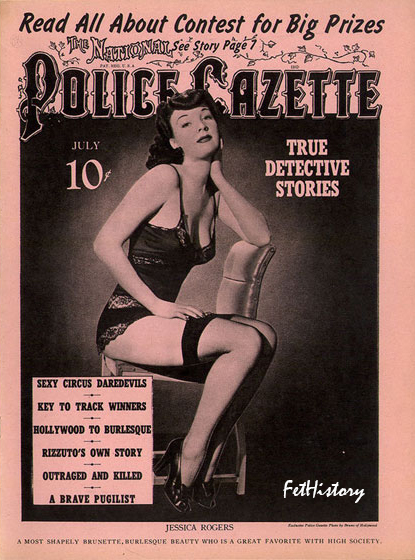 Farrell was instrumental in carrying over fetish-oriented content, both inspired and underscored by Charles Guyette, who also contributed to the National Police Gazette. See that patterned floor? 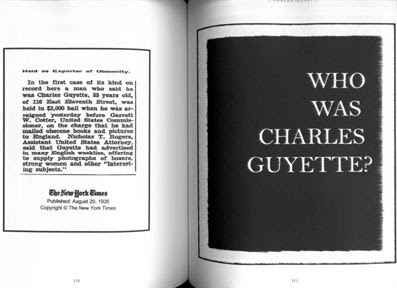 Very important, as it stands for Guyette's signature. 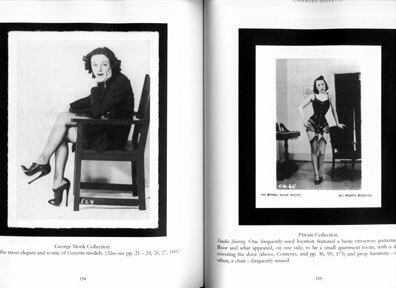 Now, let's look at more Guyette images, these appearing in Wink magazine, April 1947. 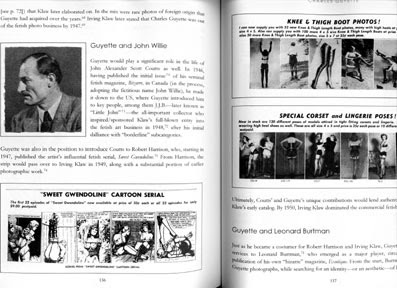 While we're at it, let's look at some Guyette boots and Guyette images (appearing in Harrison's magazine, Flirt, Oct.1948). 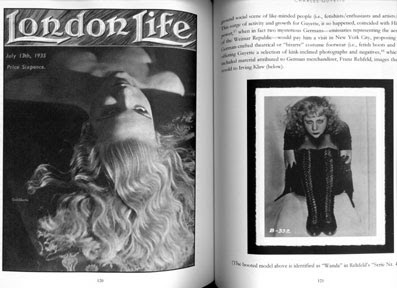 In the same issue, Guyette even provided Harrison with an image (below, right) that originally appeared in the UK, fetish-friendly magazine, London Life. Charles Guyette was particularly fond of earlier burlesque styles. 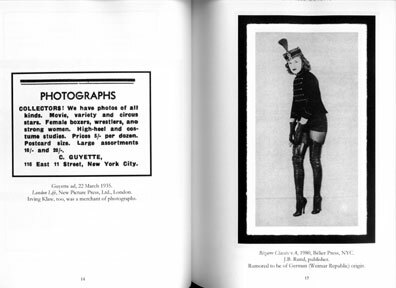 He had a love for what might be called burlesque nostalgia. 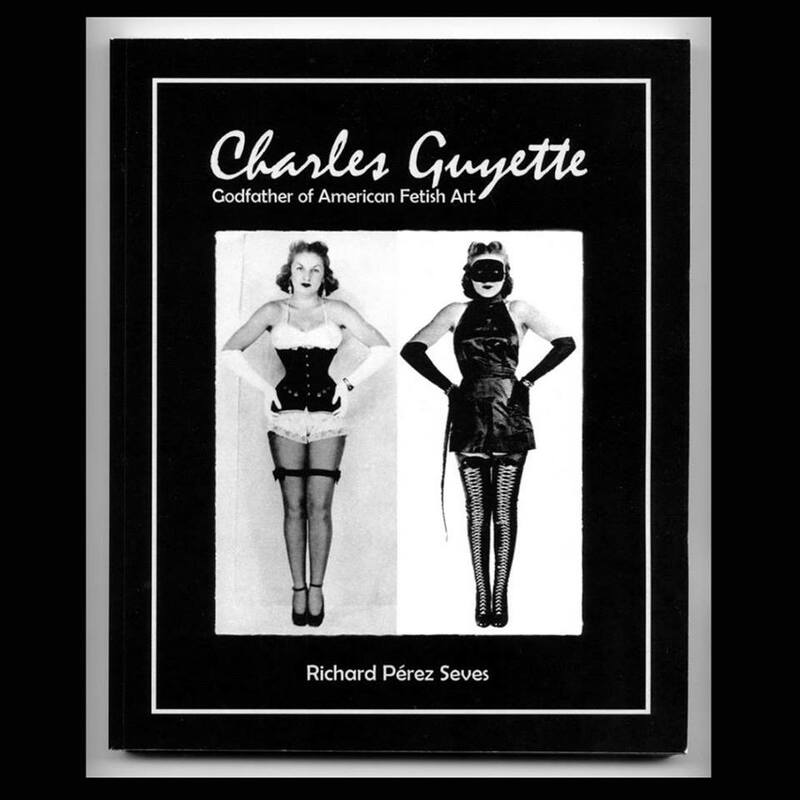 Even in the 1940s, his costuming style leaned toward the “quaint,” or old-fashioned. He loved vintage corsets and was always referencing the past. 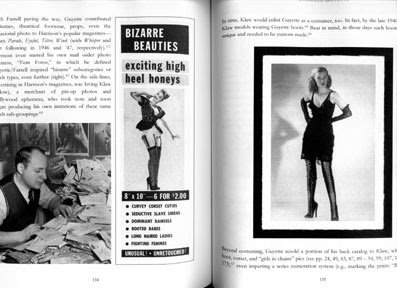 In a 1945 classified ad in Hobbies: The Magazine for Collectors, he wrote, "OLD STYLE Corsets wanted. 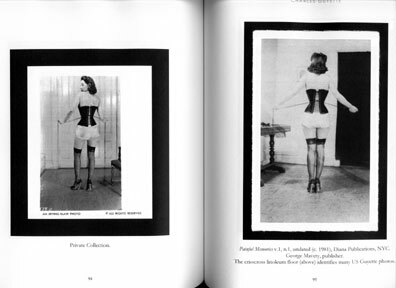 Wasp waist Hour Glass or styles before 1915. 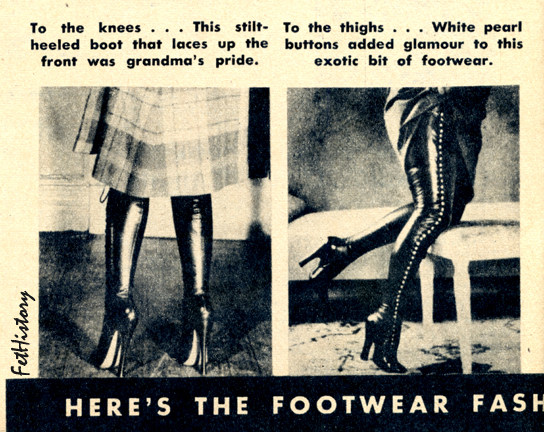 Any Size...." A similar ad appeared in a 1947 issue of that same magazine. Above, Beauty Parade, Dec. 1946. Above, Wink magazine, Fall, 1945. 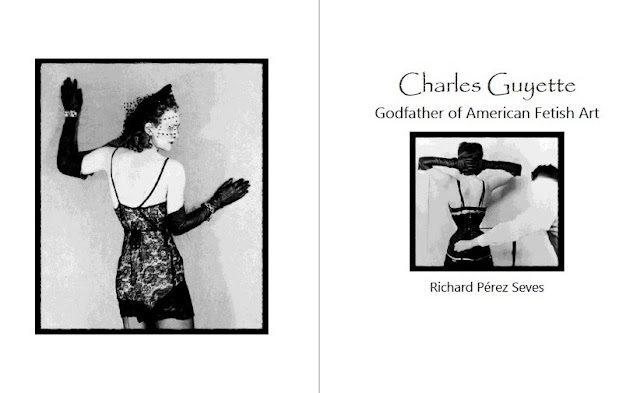 Charles Guyette, the "G-string King," was an individual unlike any other. I hope you'll join me in promoting American diversity, spreading the history of a unique culture, and celebrating the life of an unsung hero.